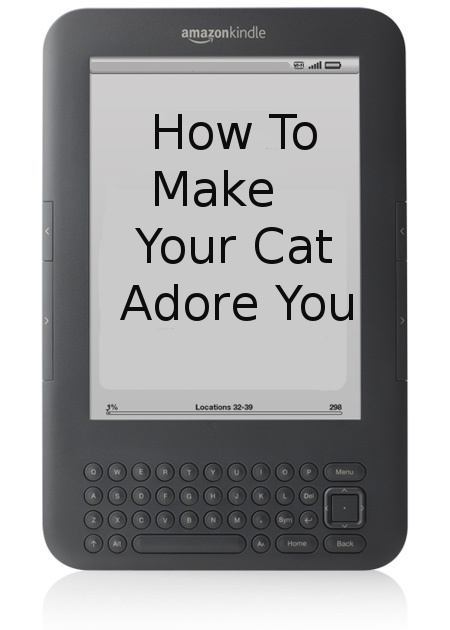 Need to buy a Kindle? 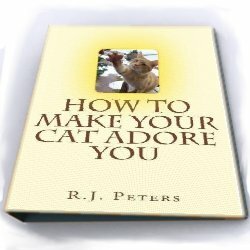 Notice: If you experience any problems with the ordering or download process for the ebook, please email me for assistance, at felinehelpline AT live.com. However, if you experience problems with the Amazon or Kindle ordering process, you will need to contact them, as I have no control over their system. Thanks!